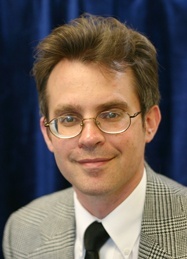 Dr. Stephen McRoberts is an Assistant Professor of Classics. He was previously at the University of Wisconsin at Eau Claire, where he was a lecturer of Classics. Dr. McRoberts has extensive college level teaching experience in Roman History, Greek and Latin. At PHC, Dr. McRoberts teaches Latin, Greek, and a variety of classical history courses.